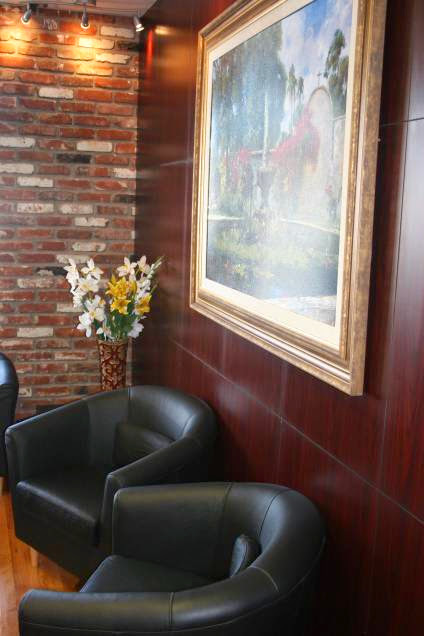 Before I went to Brighton Dental San Diego, my teeth were in bad shape due to night grinding and other problems. I did not smile very often because my teeth were embarrassing to me. Everyone was very nice and professional at Brighton Dental San Diego, and I decided to get full mouth reconstruction because it was the best long-term option. I am very happy with the results, and I want to thank everyone at Brighton Dental San Diego for treating me like an important person and for being so good at what they do. 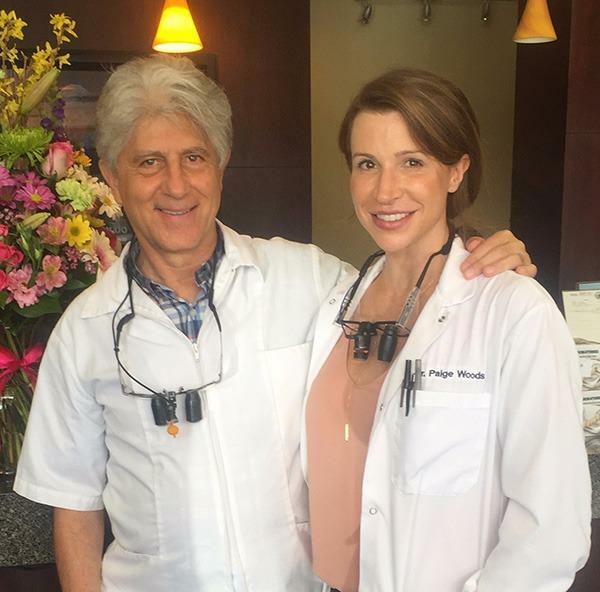 I've been a patient of Dr. Paige Woods for about five years now. They continue to surprise me with how well they've worked to develop relationships with my family and I. 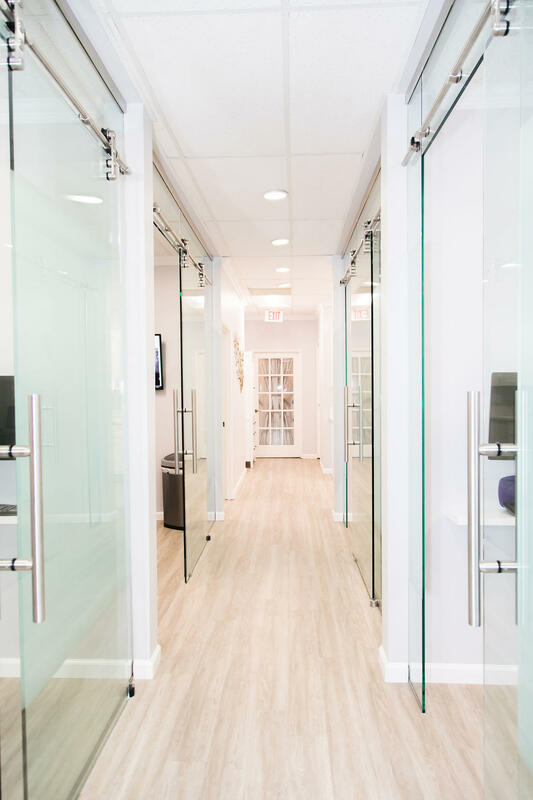 They always have all of our health information immediately ready to go when we get to the office, and they are sure to keep up with our personal lives as well. 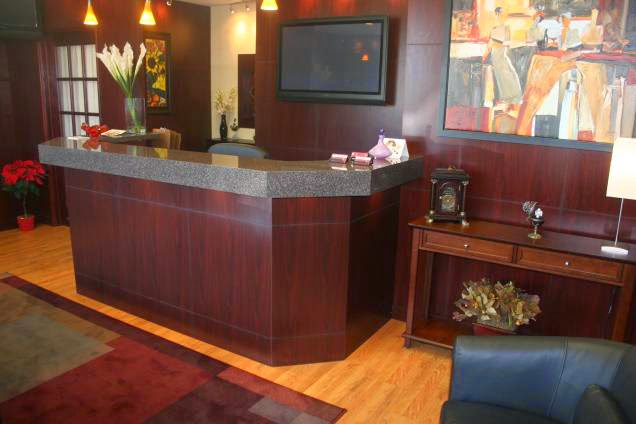 I feel like family at Brighton Dental San Diego and expect to rely on them for dental appointments in the future. 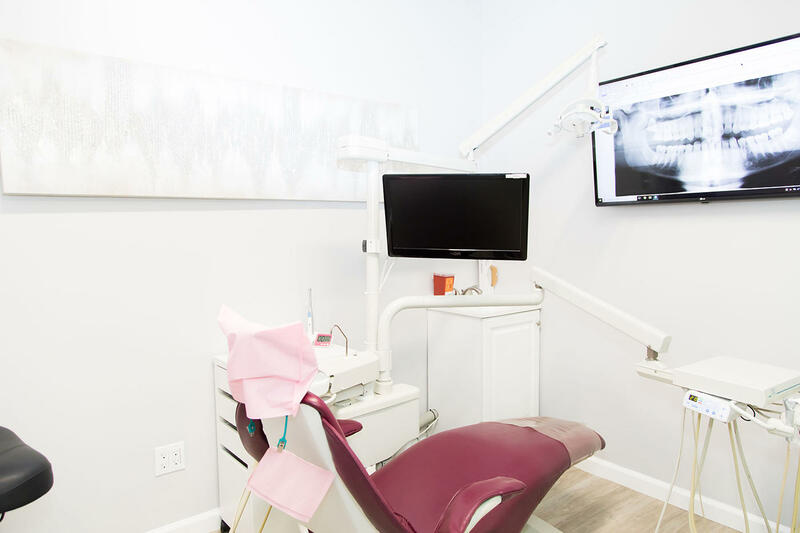 Paige Woods, DDS, is a Dentist in San Diego, CA, offering services as a cosmetic dentist, and providing teeth whitening, dental crowns, invisalign, implants, lumineers, dentures, root canals, holistic, gum disease treatment, family and cosmetic dentistry.